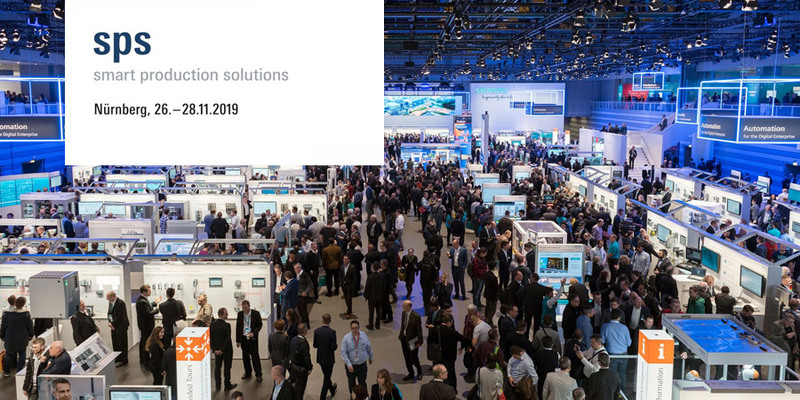 From 27 to 29.11.2018 the SPS IPC Drives 2018 will take place in Nürnberg. Visit us at Europe’s leading trade fair for electric automation. You find us on in hall 5, booth 115.